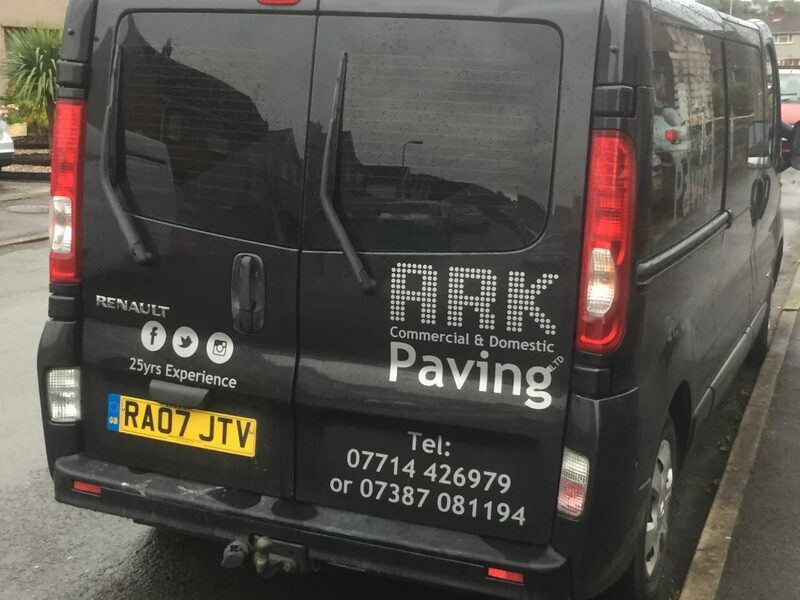 ARK paving Ltd is a contract & domestic contractor with over 30 years experience in paths, patios & driveways. 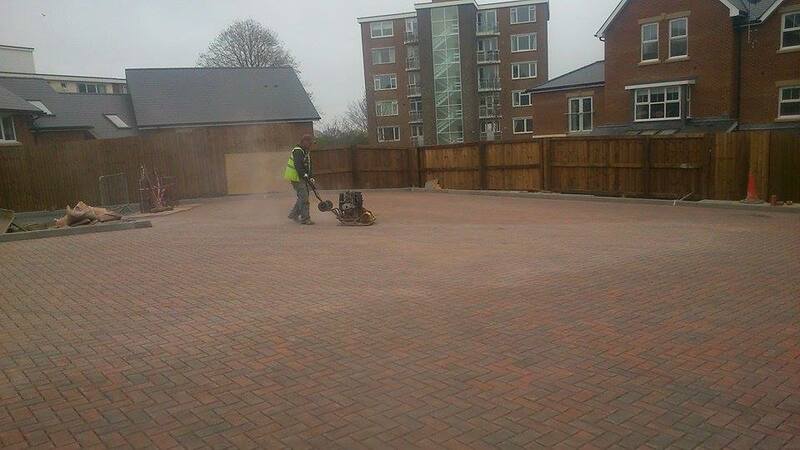 All contractors are NVQ level 2 qualified. 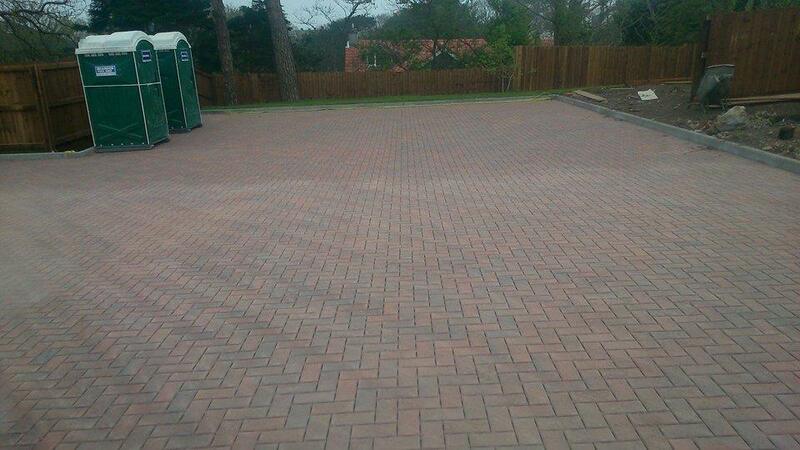 All aspects of paving undertaken. 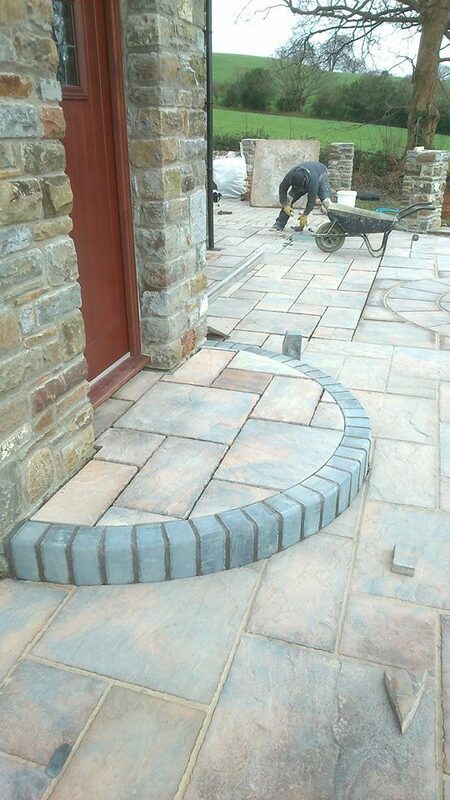 Supplying Paving to: Wales, Bridgend, Swansea, Porthcawl, Newport and Cardiff. 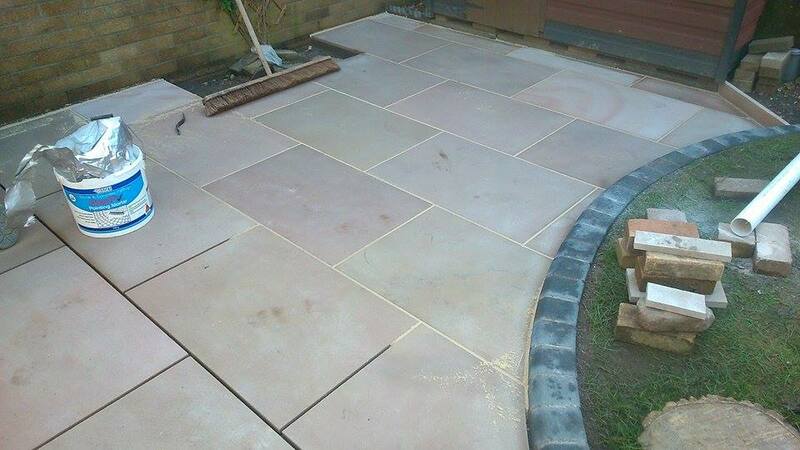 Ark paving ltd is a recently formed business specialising in all types of paving work. the company is formed by Bryan Richards and Jamie Keefe. 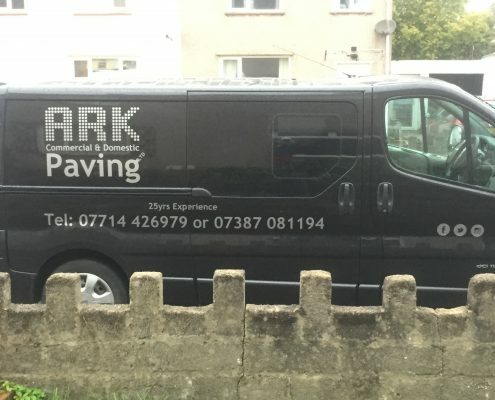 Our work is carried out by our own teams of specialist installers who have worked on 100’s of driveways and paving over the years. 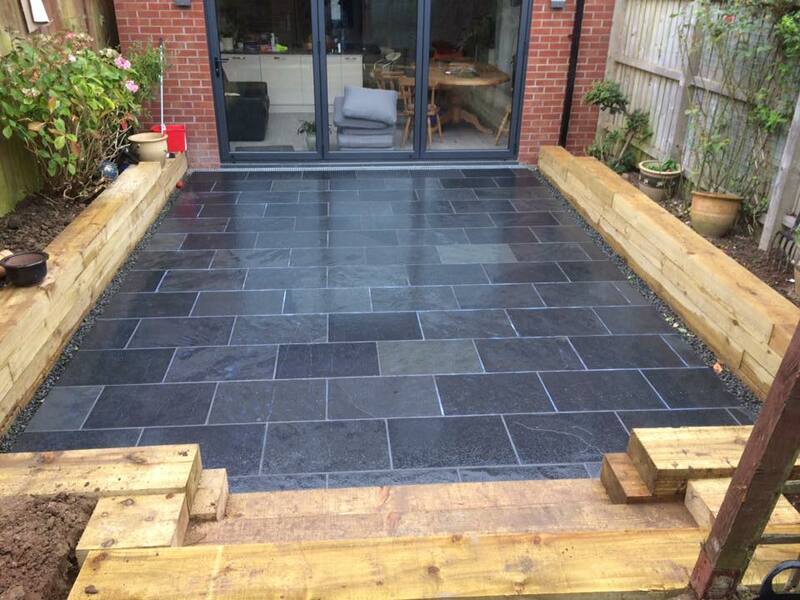 All our work complies with uk standards and come with an insurance back guarantee. 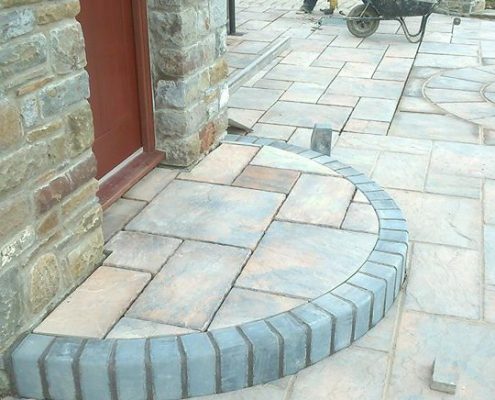 We provide a range of the highest quality services and paving materials in South Wales at all affordable prices that are guaranteed to both last and not cost you the earth! We have done projects on Houses, flats and Small Holdings. 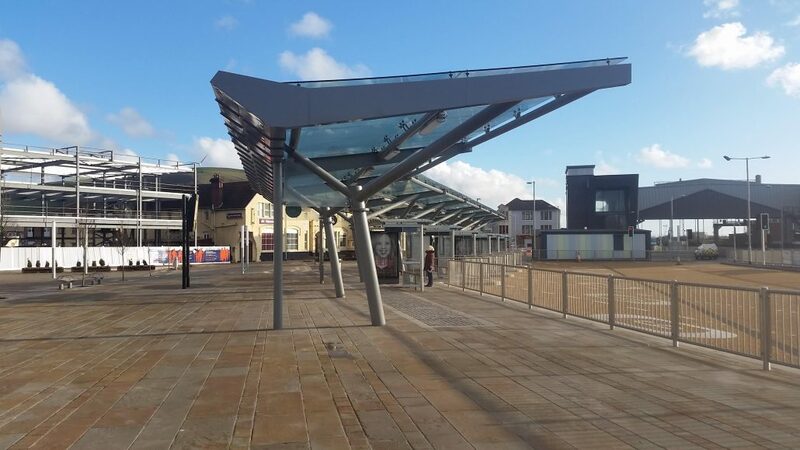 We have worked on huge projects including the Port Talbot regeneration project. Contact us for a quote or get the ball rolling with a idea. 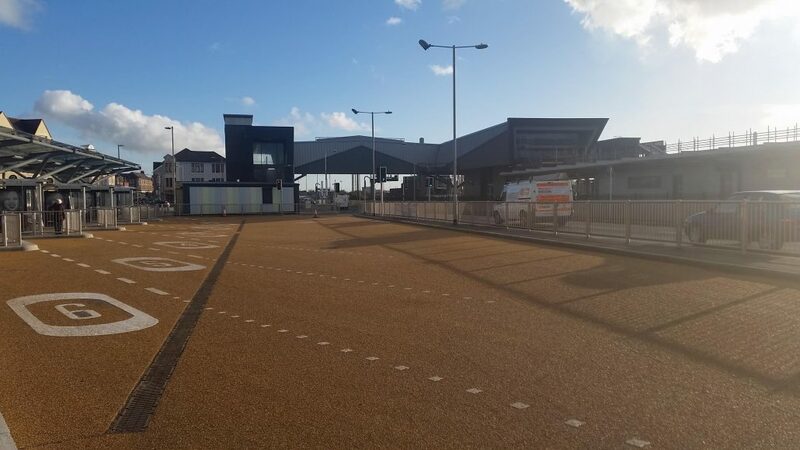 Whereas our main areas of operation are South Wales, particularly from Swansea through Bridgend, Cardiff, to Chepstow and the Welsh Valleys, we also regularly carry out contracts in Bristol and the West Country. 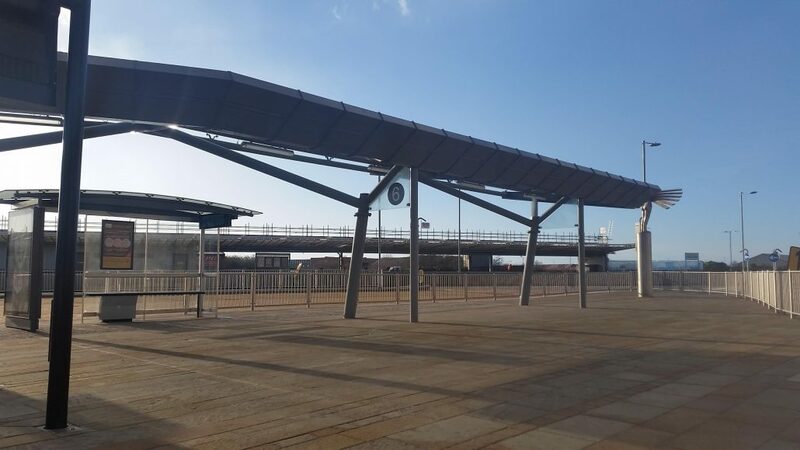 Over the years we have worked from London to Liverpool. Our skills turn your ideas into reality! 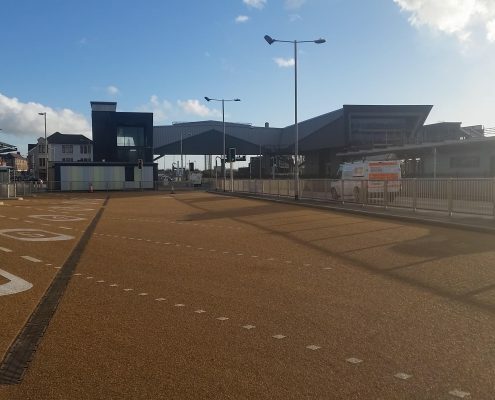 We have a long and distinguished track record, with many years’ experience of providing dependable and professional services for the brickwork and paving sector. We will price match any written quote. 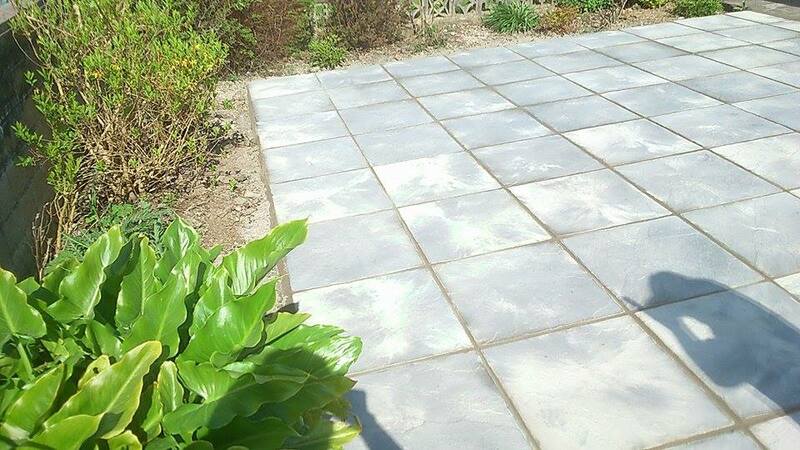 Materials supplied and installed to a very high quality – and work that is guaranteed to last. 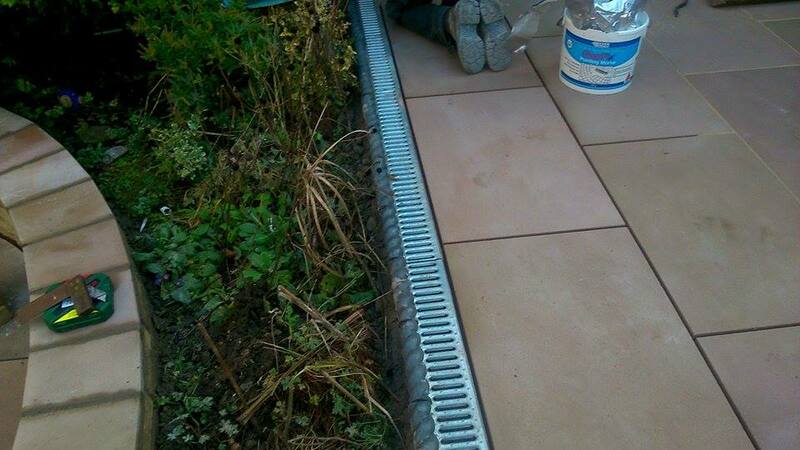 We have over 25 years experience in our team of trained staff.